Thank you for getting our eBook! Your eBook will be sent to the email address you have specified. 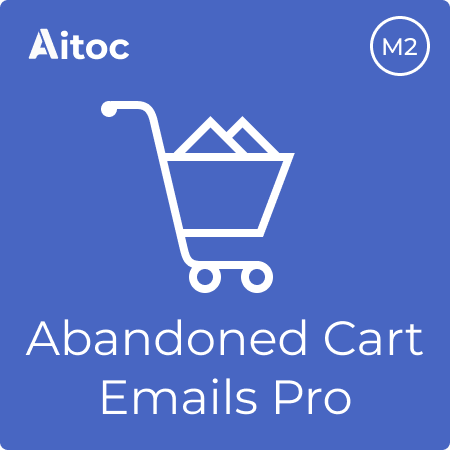 The best-in-class solution for successfully recovering abandoned carts in Magento.